What Scratch? can repair chips & scratches on any painted metal surface as part of our mobile vehicle scratch repair services including clear coat repairs, auto scratch repairs and vehicle paint repairs. After repairing any cosmetic imperfections our professional technicians use top quality products to machine buff and polish your duco to a swirl free glossy shine. Summer & winter weather takes its toll on headlights leaving many faded and reducing their brightness and making them unsafe. What Scratch? mobile headlight restoration service will help you get back in good light! 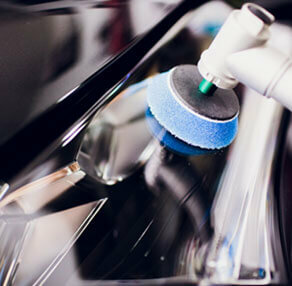 Mobile paint protection and car paint repair is suitable for new and used cars. Smart surface science gives protection against the elements and reduces maintenance. *not available in all areas please check with your local technician for availability. What Scratch? 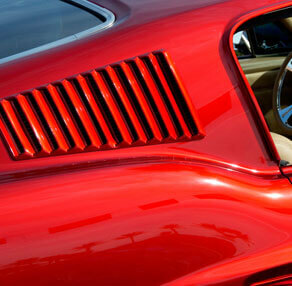 specialise in mobile car paint repairs across Australia. If it’s cosmetic chips and scratches on your car, a boat or vehicle that needs a buff and polish, paint protection application on a new car or restoration of any faded painted surface a What Scratch? Technician can assist. We put the “WOW!” factor back into the look of your car’s paintwork. 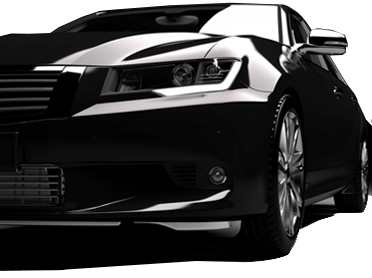 Our car paint repair technicians throughout Australia are fully trained car paint repair specialists who offer a mobile service for your convenience at a reasonable cost. We use the patented Sprayless Scratch Repair (SSR) system and all of our products are of the highest quality from both Europe and the USA. 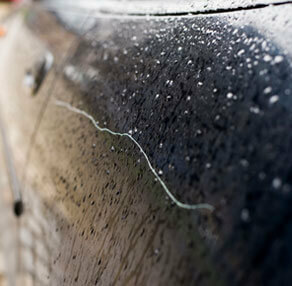 What Scratch?’s 1300 283 333 phone enquiry number will quickly direct you to your local technician for you to get your free quotation and our online enquiry forms are emailed directly to your local technician who should contact you within 24 hours to quote the car paint restoration service. 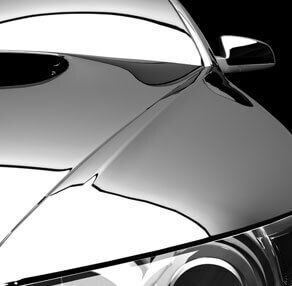 Car paint repairs and corrections can save thousands on a respray and keep your car, boat, bus or motorbike looking fabulous with a deep, swirl-free glossy shine. If you are selling, our multi stage cut and polish and headlamp restoration will set your vehicle apart from the competition and add dollars to the resale value. Please complete our online enquiry form or call 1300 283 333 for car paint scratch repairs, stone chips, yellowed headlights, faded car paint, swirl marks, and automotive paint protection. We service across Sydney and Sydney South, Melbourne, Wangara, Victoria Park, South West WA, Perth, Perth CBD, Rockingham, Perth South East, Penrith, Osborne Park, Maddington, Central Coast, Cardiff, Campbell Town, Gold Coast, Brisbane and Sunshine Coast. “I had Ben repair paint transfer and scratches to my car door today and was amazed with the results! I had contacted another company who stated from an emailed photo, that the whole panel would need to be resprayed costing $500! What Scratch? assessed and did the work in a little over 30 mins for only $100.